Two blocks in downtown St. Louis have been transformed into something unlike anything else in the country. Those two blocks, now called “Citygarden,” feature two dozen works of modern and contemporary sculpture in a completely accessible setting. The sculptures have been sited in a series of outdoor spaces designed by Nelson Byrd Woltz, of Charlottesville, VA. The garden has been conceived as a kind of oasis, welcoming everyone and eager to interact with everyone. There are no “Do Not Touch” signs on any of the sculptures. Children will be free to run and play in a “spray plaza” featuring 102 separate jets of water in shifting, computer-controlled, color-lit patterns. 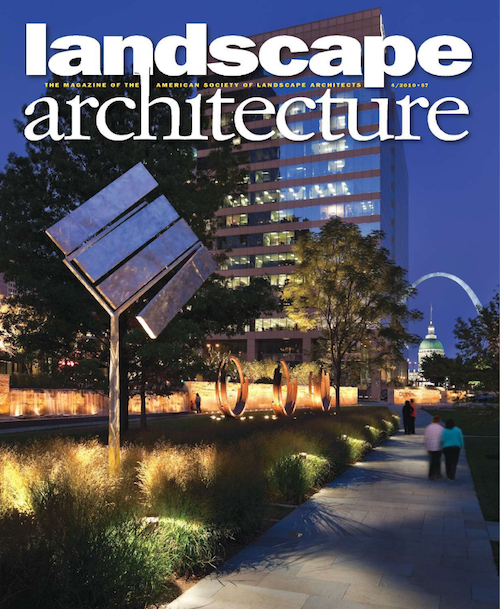 Citygarden has been a huge hit, getting lot of positive attention for St. Louis, and winning awards. The next block to the west, across 10th Street, has held Richard Serra’s “Twain’ sculpture for decades. In contrast, it’s very sad. At 5pm today the Gateway Foundation & Sheldon will announce a joint project — turning the block west of Citygarden into a mini golf course. Don’t laugh, pop-up mini golf has become very popular in many cities lately, such as Springfield, Missouri. My hometown of Oklahoma City has a permanent mini golf course in their popular Bricktown area. 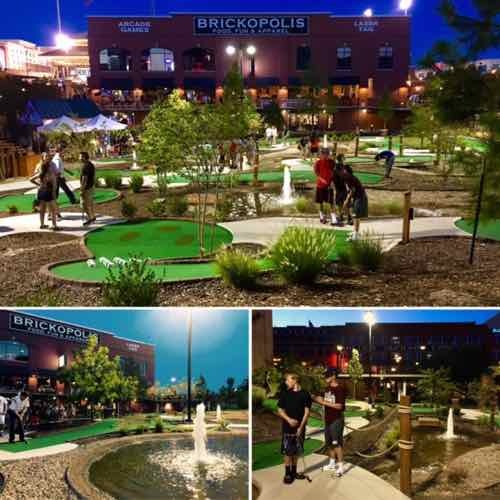 Oklahoma City’s Brickopolis mini golf, click image for website. The push for a permeant art golf experience came after the June 2018 indoor pop-up golf at the Sheldon. St. Louis’ newest mini-golf course is a far cry from any regular golf course. Starting Sunday and through Aug. 12, you can play nine artist-designed holes at “Golf the Galleries,” a new indoor exhibit at the Sheldon Concert Hall & Art Galleries. Golfers can knock a colored ball through a black-lit rainbow, a volcano made of packing peanuts and a model of the revamped Gateway Arch National Park. Click image to view the pop-up golf page. The Gateway Foundation/Sheldon proposal includes creating a permanent outdoor version on the block bounded by Market, 11th, Chestnut, and 10th. Seventh Ward Alderman Jack Coatar will introduce enabling legislation when the Board’s new session begins after Tuesday’s general election. 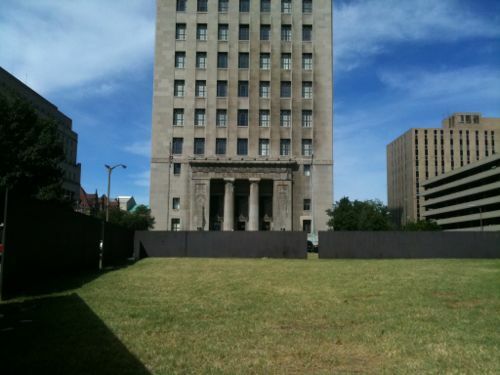 I’ve been one of the few trying to revamp the block with Serra’s ‘Twain’, but nobody is interested in saving it. If this happens at least the block will become an active space. March 31, 2019 Featured, Popular Culture, Sunday Poll Comments Off on Sunday Poll: Is Slicing Bagels Like Bread Wrong? This isn’t the first Sunday Poll about food; prior polls have been about burritos as sandwiches, St Louis-style pizza, food carts/trucks, etc. On Monday, a man from St. Louis tweeted a picture of some bagels, and the internet hasn’t been the same since. The bagels in the photo were cut in what has been described as St. Louis “bread sliced” style: in little strips, like a loaf of bread. Bagel-lovers from across the country have been passionately chiming in to share their opinion of this concept on Twitter. Missouri’s electricity generation mix hasn’t changed much in nearly two decades. Coal provided the vast majority of power generated in the state between 2001 and 2017, declining only slightly during that time as older coal-fired plants went offline or switched to burning natural gas. I looked at other states, envious of some. 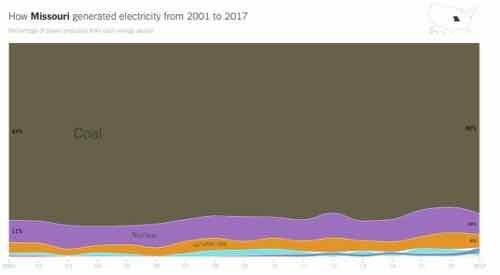 Here’s a visual of Missouri’s electric sources going back to 2001. Renewable energy sources supplied nearly 65 percent of Germany’s electricity last week, with wind turbines alone responsible for 48.4 percent of power production nationwide, Clean Energy Wire reported. As a result, fossil fuel plants ran at a minimum output and nuclear facilities were shut down at night. “These figures show that the envisaged goal [of the German government] of 65 percent renewables by 2030 is technically feasible,” Bruno Burger, a researcher with the solar research institute Fraunhofer ISE, said in a statement. For years I’ve wanted to have access to renewable energy sources, a few years ago my oldest brother installed solar panels on the roof of his California home. I’d spent 11 years in a loft where I couldn’t add solar or wind even if I could afford to do so, just signed a lease on an apartment where solar/wind wasn’t an option either. This month half of our electricity was generated by the wind. How you ask? 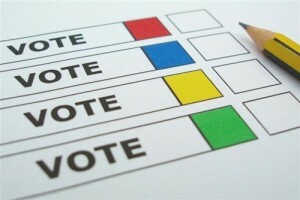 Renewable energy certificates. Renewable energy certificates (RECs) represent the property rights to the environmental, social and other non-power attributes of renewable electricity generation. They are either kept by the renewable electricity generator (i.e. wind farm) or they become a part of the generators’ revenue and sold on the market. One megawatt-hour (MWh) represents one REC. When you purchase RECs (or when we purchase them on your behalf), you are taking ownership of wind energy that’s being fed onto the grid. Once energy reaches the grid, it mixes together with the energy from coal and hydroelectric plants, solar farms, landfill gas, etc. Utility companies then pull indistinguishable electrons off the grid and deliver them to homes and businesses. It is impossible to determine where the electrons came from – all consumers can do is ensure that wind energy is being matched through the purchase of RECs. Wind farms rely on the revenue from RECs to offer their energy at a price that is competitive against fossil fuels. Anybody who says they’re using renewable energy – even big companies like Google – are purchasing both physical electrons from the grid and RECs. You’re probably thinking these RECs are expensive to purchase. Well, we got our first bill yesterday — we saved $5! Plus, we can pay via credit card instead of bank withdrawal, so we’ll get cash back on our credit card statement. It’s free to sign up. Proof that we’re reducing our carbon footprint by supporting renewable energy. Our circle, on the right, shows how we now exceed the national average when it comes to renewables. We still have an Ameren Missouri account, that’s who we use to get our energy from the grid. However, our bill goes to Arcadia Power, then they bill us & pay Ameren. After we’ve been in our apartment a year we’ll consider paying 1.5¢ extra per kWh to go to 100% wind. For full disclosure, the link about to Arcadia Power is a referral link. They have working relationships with power companies nationwide, not just Ameren Missouri. Click here to find out more. Feels good to be able to support renewable energy sources without costing more money. The bill was sponsored by five female Democratic representatives, including Rep. Dar’Shun Kendrick (D-Lithonia). Most likely this is a case of people object to such bills when they’re opposed to the point being made. 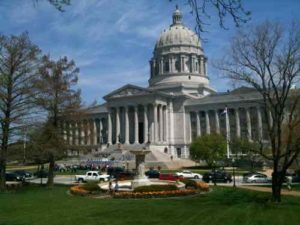 Although the Georgia bill is in response to other legislation that had passed, that’s not the case with the Missouri bills. Agree or disagree: I’m OK with legislators introducing bills simply to “bait” those with opposing views. Lately I’ve been in an especially good mood. It’s Spring. I’m enjoying exploring and researching my new neighborhood. And finally, I have my power wheelchair back. 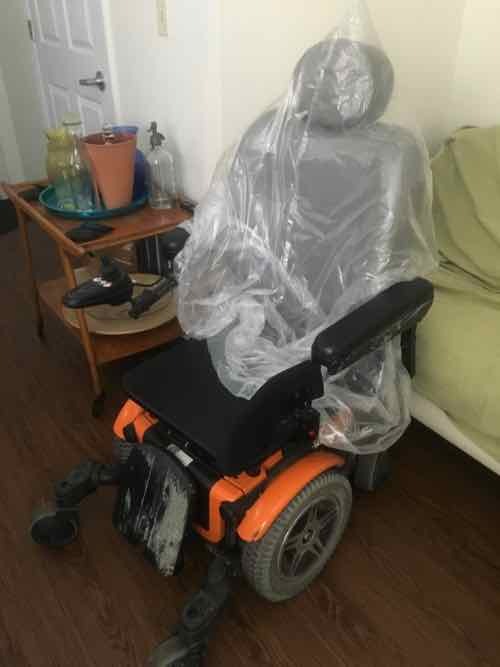 My wheelchair after being delivered early this month. In the Summer of 2015 my 7-year old wheelchair had a problem unlike it had experienced before, it appeared to be an electrical short somewhere. It wouldn’t come on at all. The company that sold & serviced the chair brought out a loaner and took mine to their facility for repair. Within a few weeks they delivered it and took back the loaner. I immediately go in the chair and went out for a spin. I broke down a couple of blocks away, I had to release the drive wheels and push it back home. Very unpleasant. The company brought back the loaner chair and took mine back for repair. Again, that was the Summer of 2015. The loaner wheelchair was lighter, slower than mine, but I got used to it. I gave up bugging them about repairing my chair. I had them out in January 2017 to replace the batteries & tires on the loaner chair. When they came out this January to do the same is when they realized I still had a loaner since 2015 and that they still (hopefully) had my chair. By this point the batteries in the loaner chair were two years old, they’re usually replaced annually. Medicare covers most of the cost, but my co-payment isn’t insignificant. I could get to the downtown YMCA, where I’d charge it while working out. This required me to lug around an external charger. Then I’d go to Culinaria where I’d need to charge it again, though not as long, to be able to get home. Even when the batteries were new it just didn’t have the distance of my chair. I had the loaner for at least five trips to Chicago. Unfortunately I had to limit my pedestrian activity, reply more on transit, and keep charging while out. I think I’ve only been to the Missouri Botanical Gardens once with the loaner, we had to get lunch afterwards in their cafe so the chair could recharge, it wouldn’t have made it as far as the bus stop on Tower Grove Ave otherwise. In the weeks since my wheelchair was returned I’ve been able to go to the YMCA, Culinaria, and back home all on one charge. I’ve gone out exploring on my own, plus my husband and I went out Saturday for a mile plus journey. Increased mobility really does increase happiness!